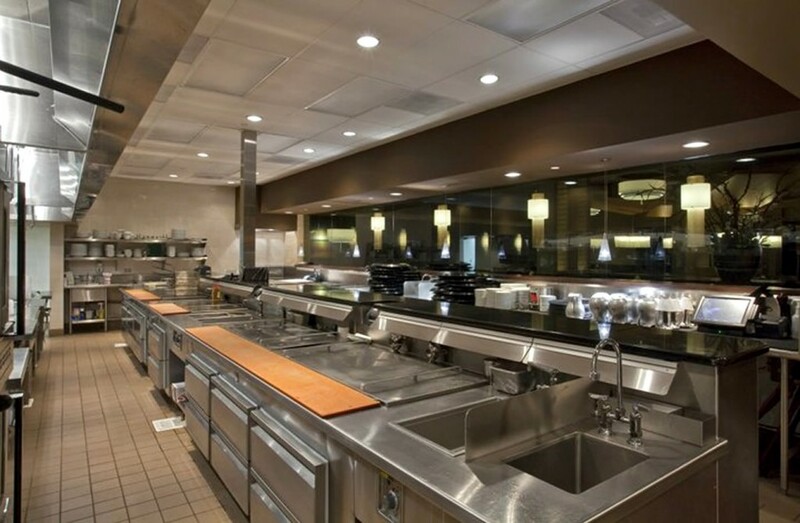 Kitchen fires, often fueled by oils and/or grease, require a specialized fire extinguishing setup as well as monitoring and inspection. 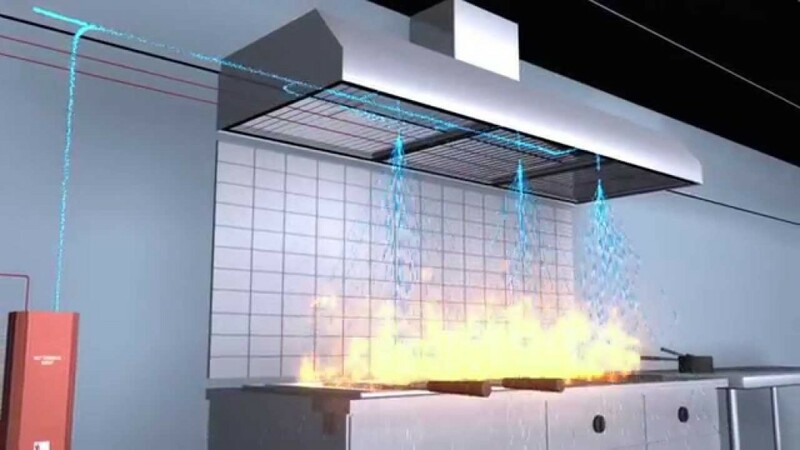 Systems that recognize and extinguish kitchen fires are called kitchen fire suppression systems. The owner or manager of the property should conduct monthly visual inspections of these systems to ensure compliance with local laws, insurance requirements and manufacturer warranties. Proper placement of the system (location) offering clear access. Location of manual pull station actuators is easily visible and unobstructed. Maintenance certificate/tag is in place and visible; tamper indicators and seals are intact. There is no physical damage to the system that is visible to the eye. Pressure gauges are within effective range. Portable fire extinguishers are intact, sealed, charged, wall-mounted and nearby cooking appliances. Nozzle blowoff caps are neither broken nor damaged. Their nozzles must also face the center of the cooking appliance that the owner wants to shield from fire damage. The cooking appliances that are to be protected from fire damage, as well as hoods and ducts, should not have been replaced, moved or modified following installation. Assets are integral elements to the profitability and stability of a business. Of the many threats to asset security a business owner faces, fire can be one of the most damaging and unpredictable. Before choosing the appropriate fire safety direction, a business owner must determine what fire safety products would work best to shield the business from fire damage. A fire suppression system is most sought after by business owners as being a complete solution to the threat of fire. The fire suppression system is an automated, interconnected setup of fire safety equipment, including fire extinguishers and fire alarms. But there is additional equipment that, depending upon business needs, can be deemed equally necessary, such as fire blankets, cabinets and related accessories.